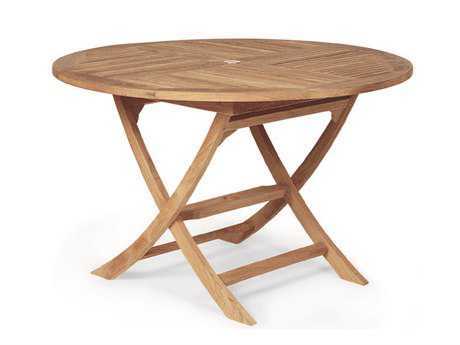 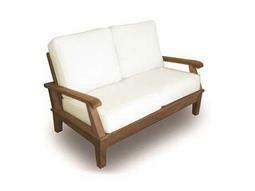 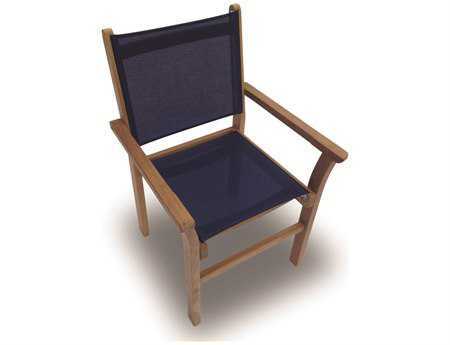 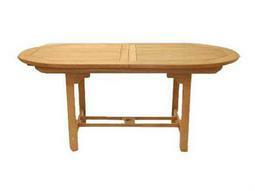 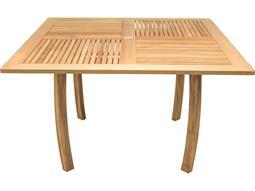 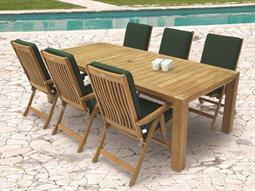 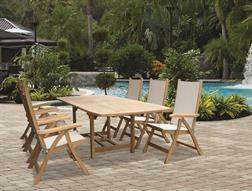 Royal Teak Collection is made from Teak harvested in plantations. 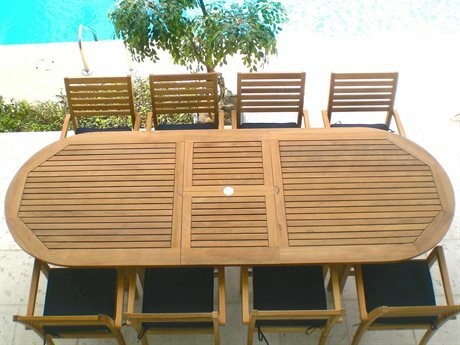 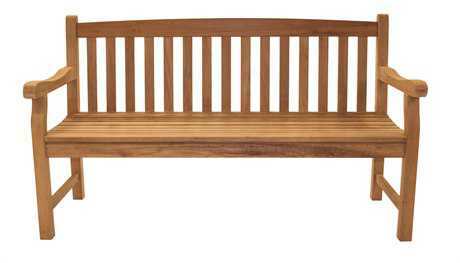 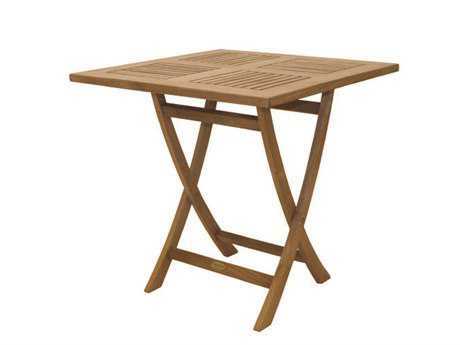 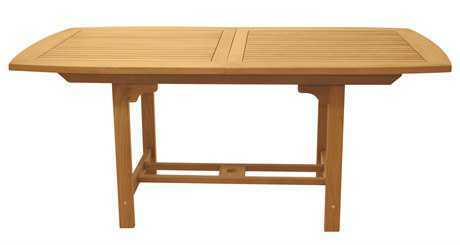 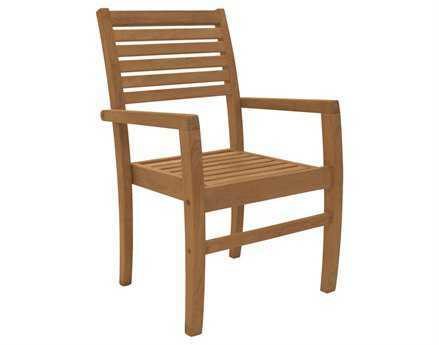 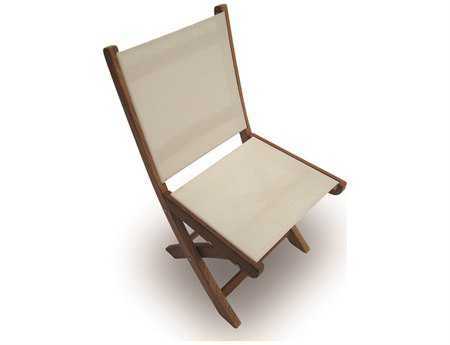 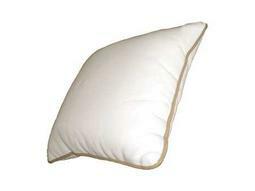 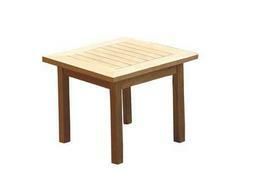 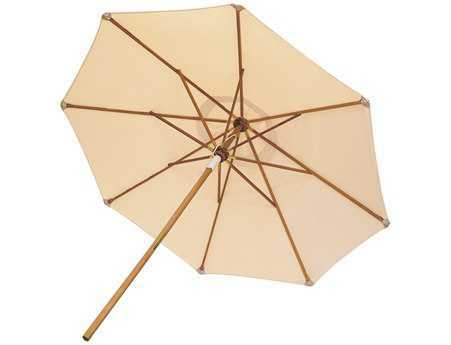 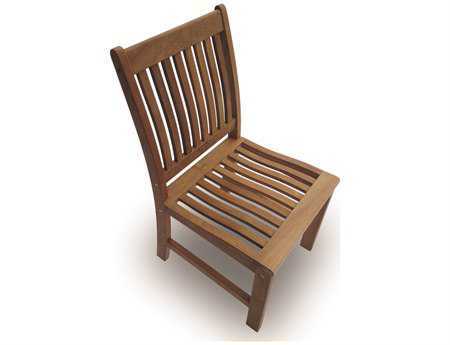 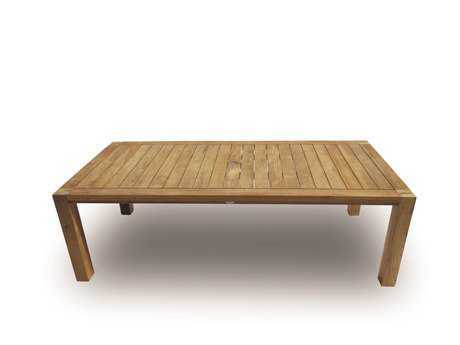 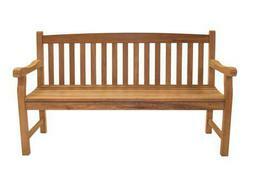 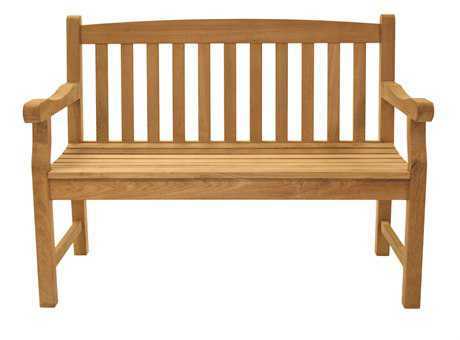 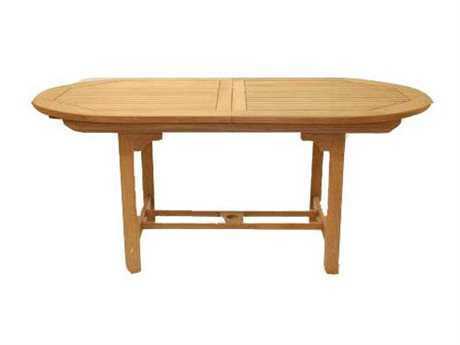 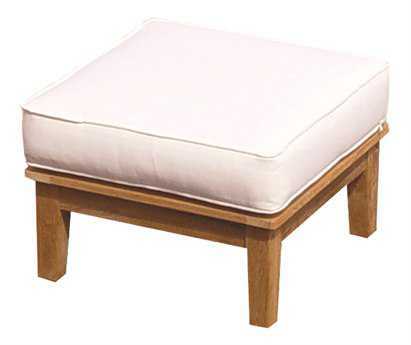 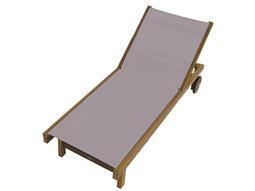 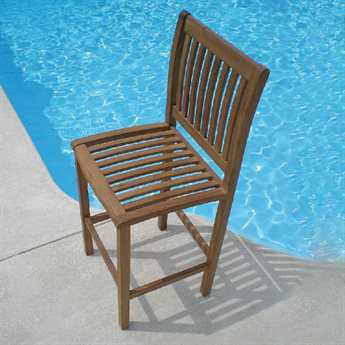 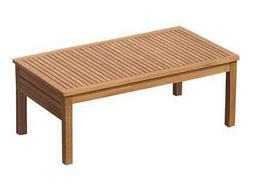 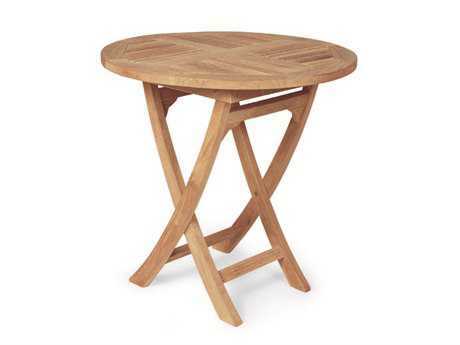 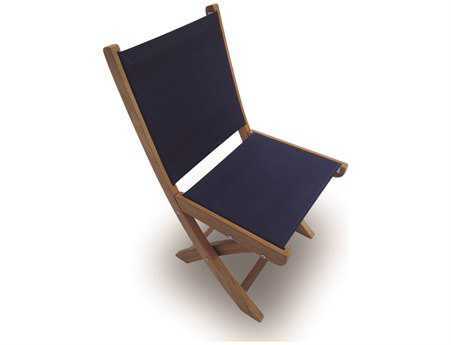 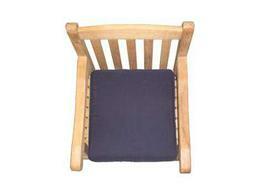 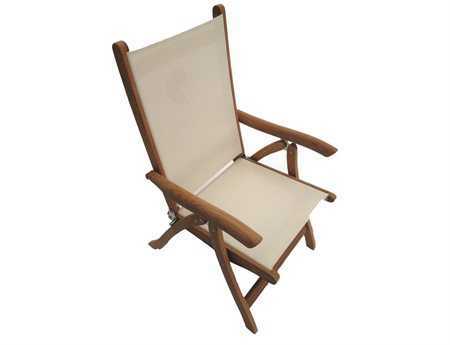 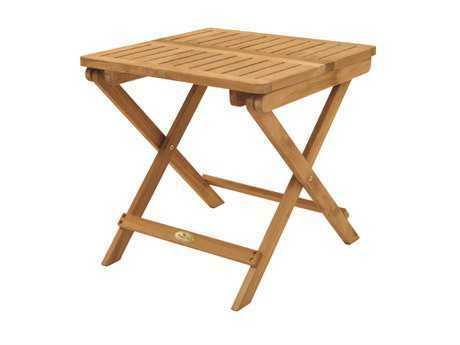 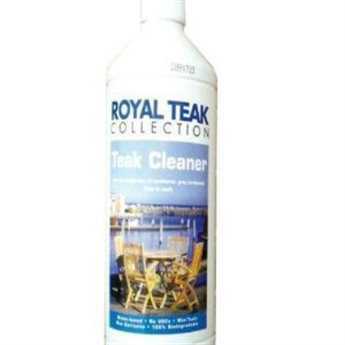 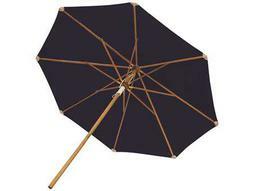 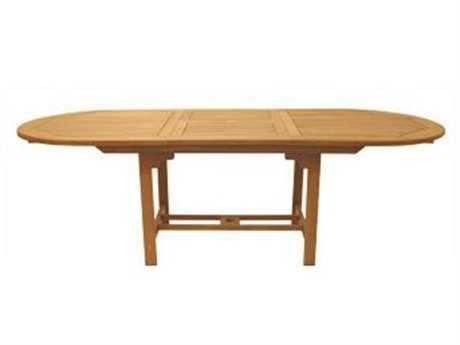 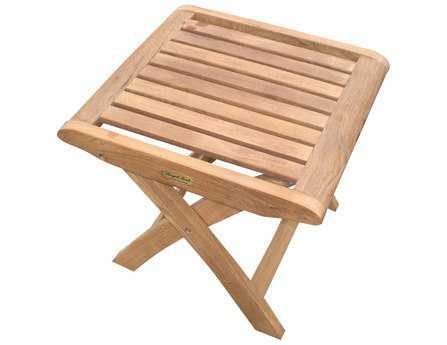 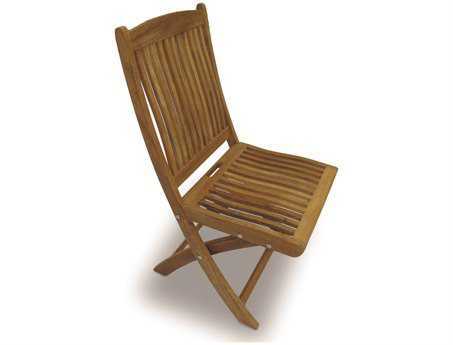 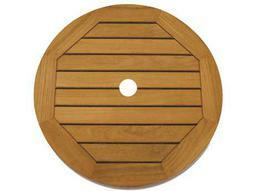 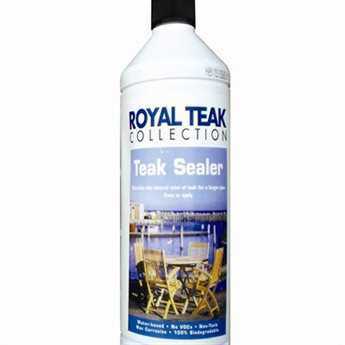 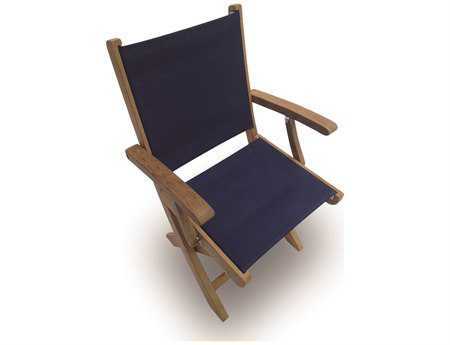 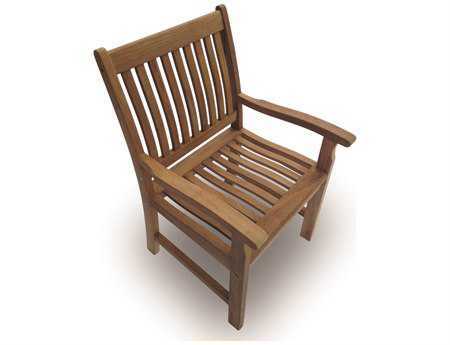 This ensures you the best available Teak on the market. 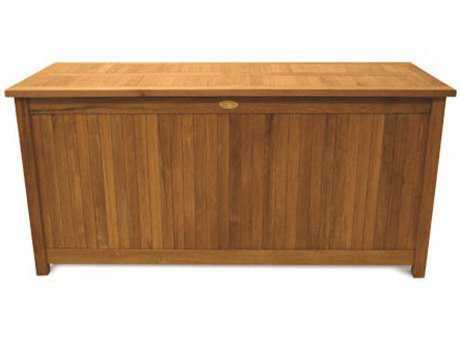 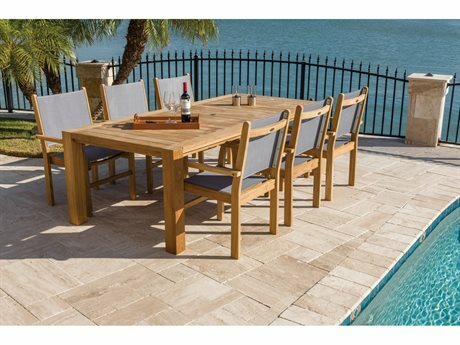 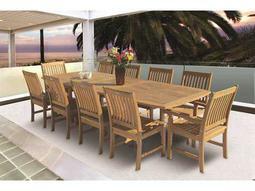 The Royal Teak Collection is kiln dried and fully machine made with mortise and tenon joints for a tight fit. 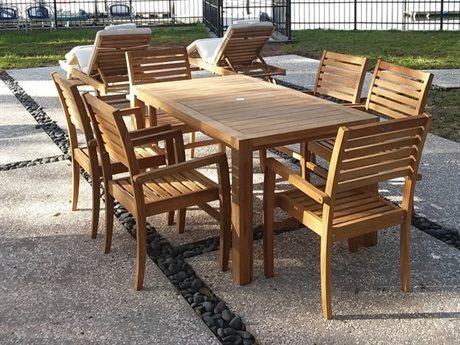 Only brass or stainless steel hardware are used, and the high content of oil in their Teak, protects the furniture from the outdoor elements, no matter what climate you might live in, and will ensure you a lifetime of enjoyment with your furniture. 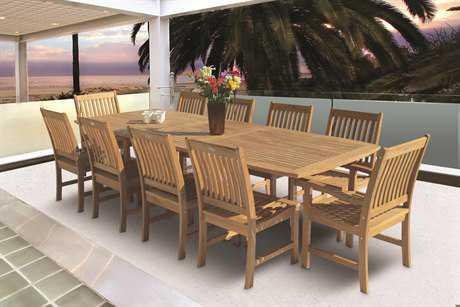 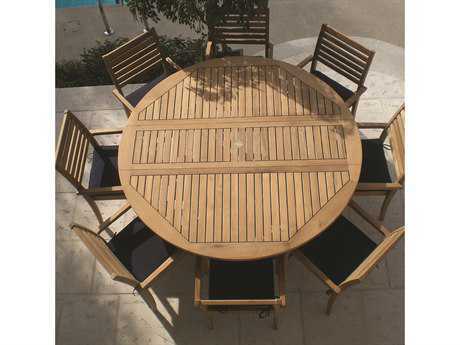 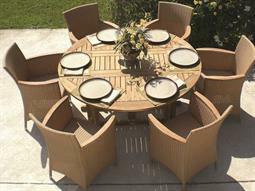 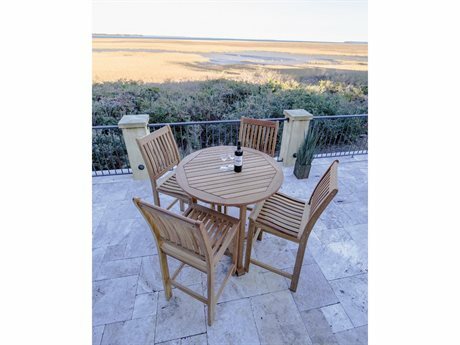 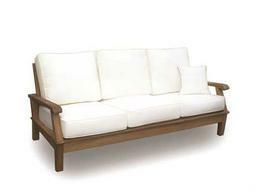 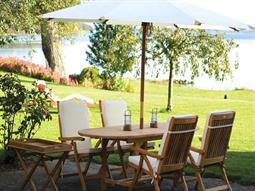 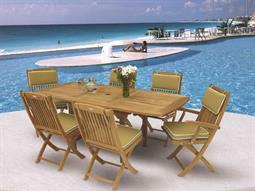 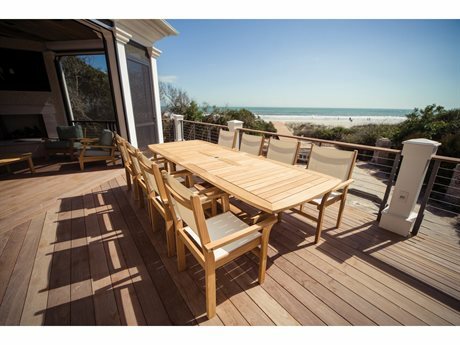 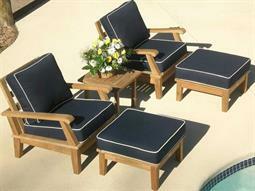 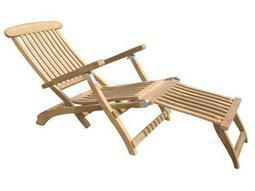 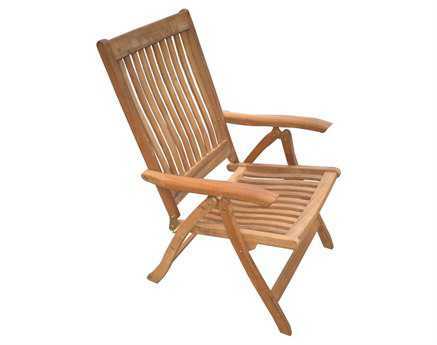 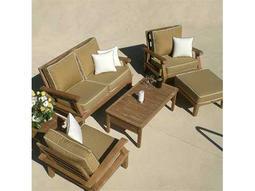 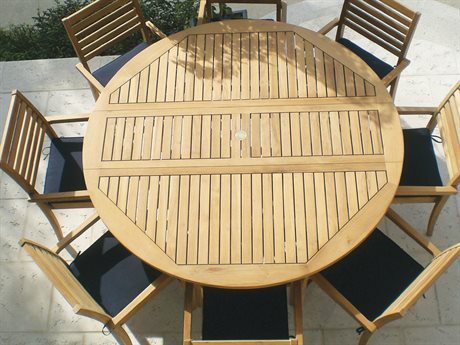 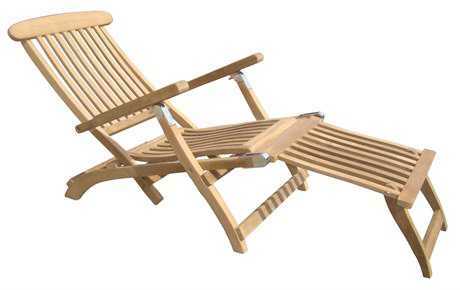 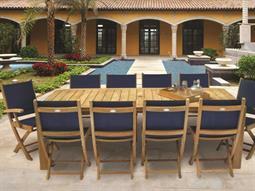 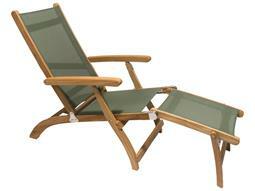 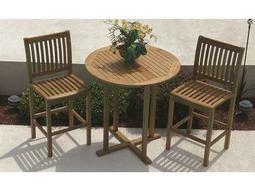 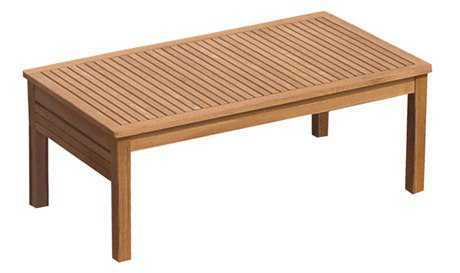 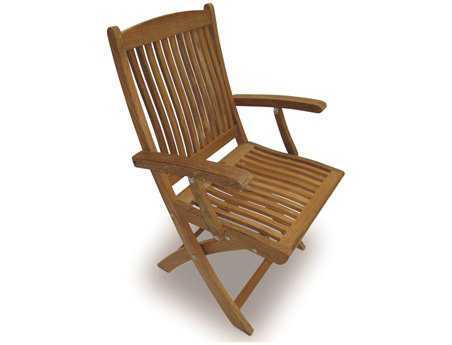 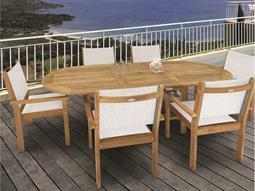 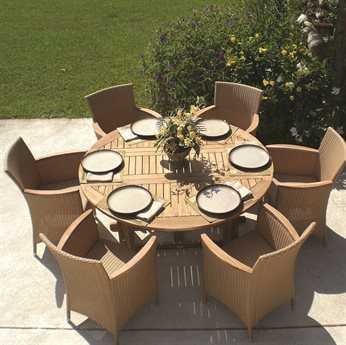 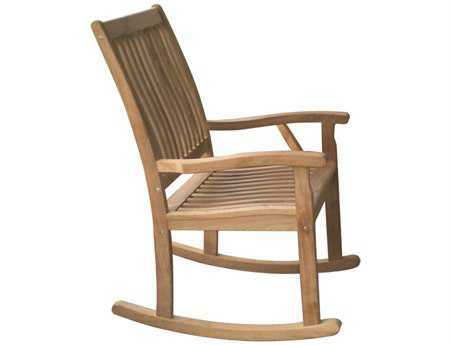 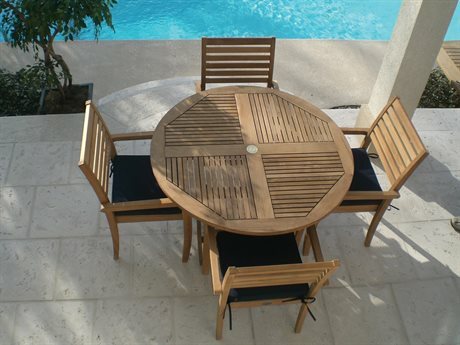 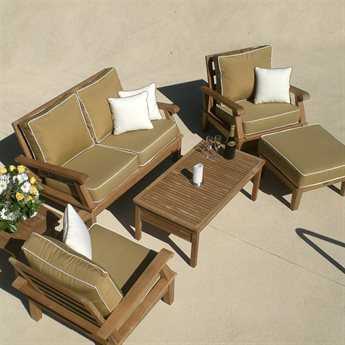 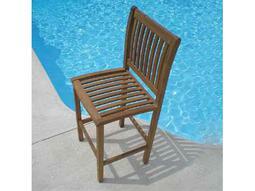 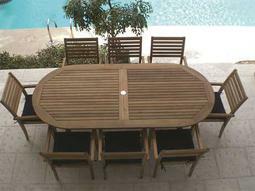 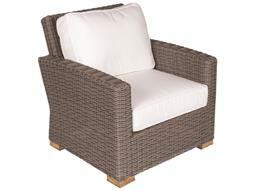 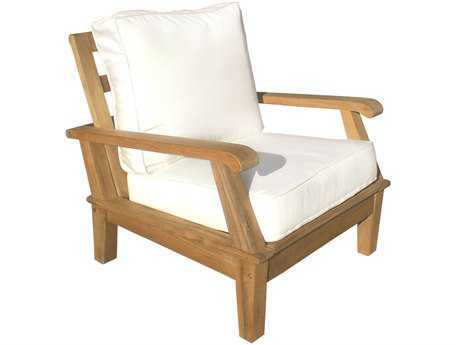 Royal Teak Collection is part of one of the largest manufacturers of Solid Teak and All-Weather Wicker in the world. 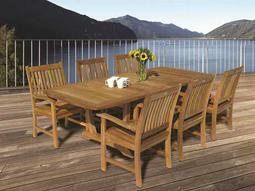 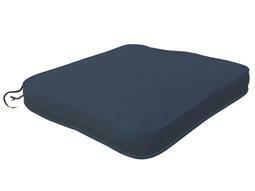 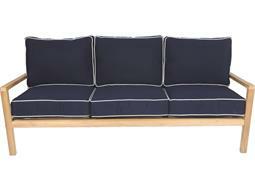 They manufacture in more than 30 factories and import container loads to all of Europe and the United States.